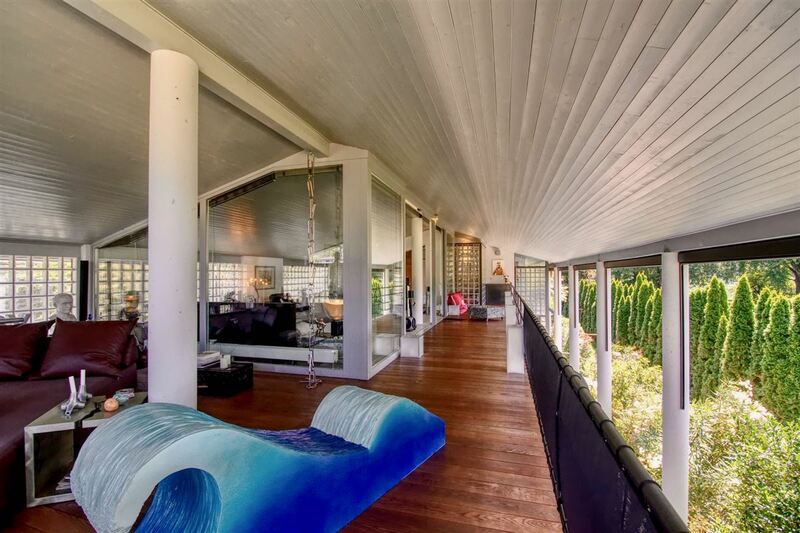 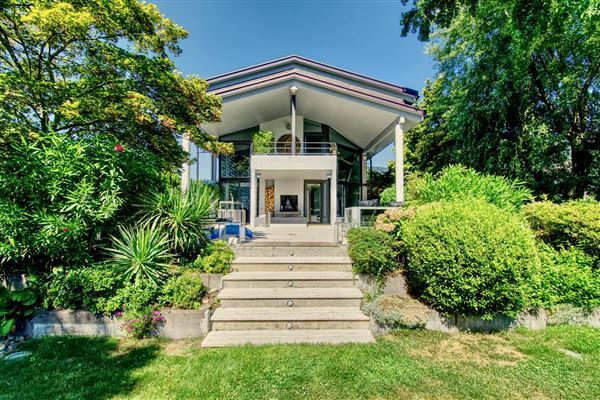 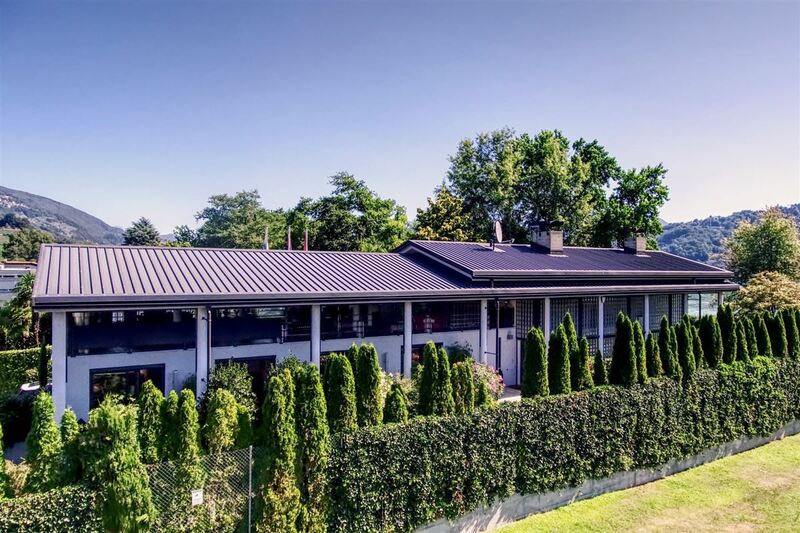 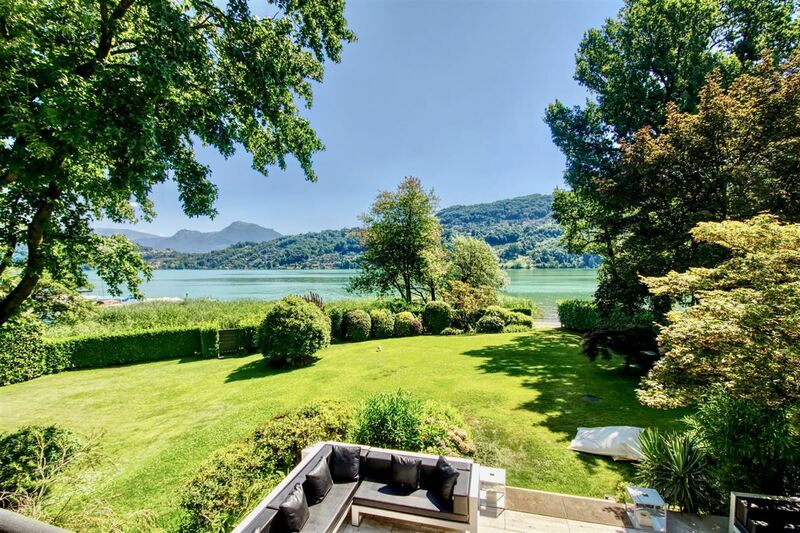 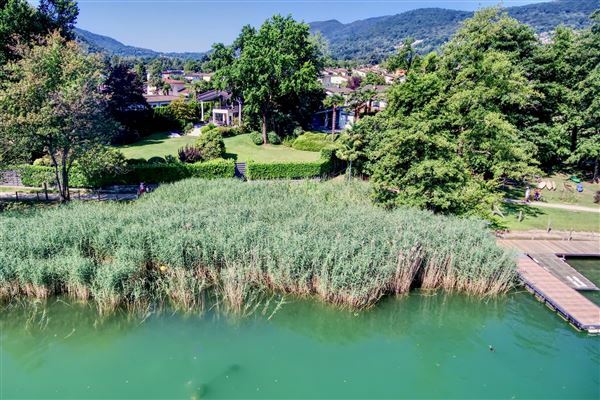 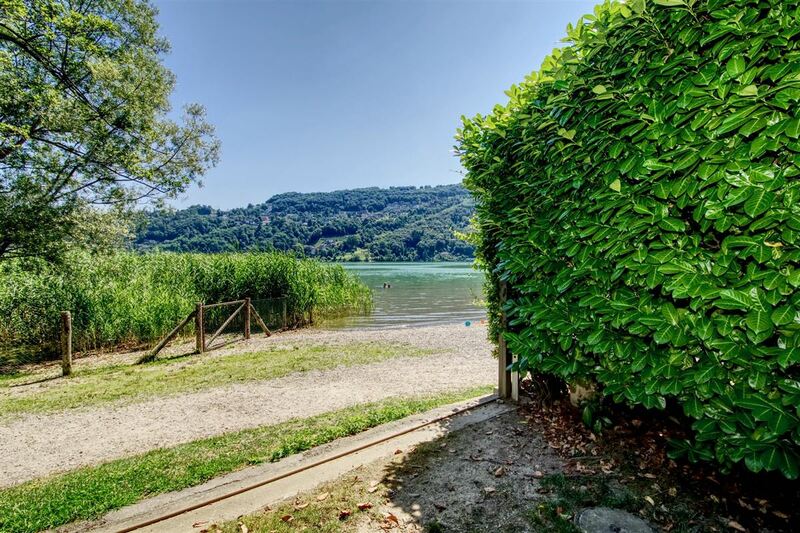 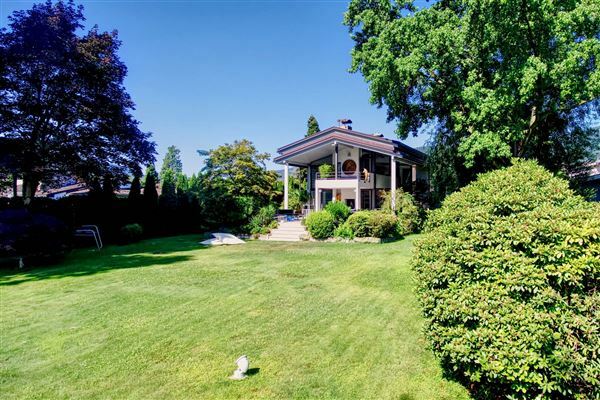 Charming villa for sale in Magliaso, directly on the lake, with a large garden of about 2,200 square meters, a masterpiece of the swiss architect Schnebli. 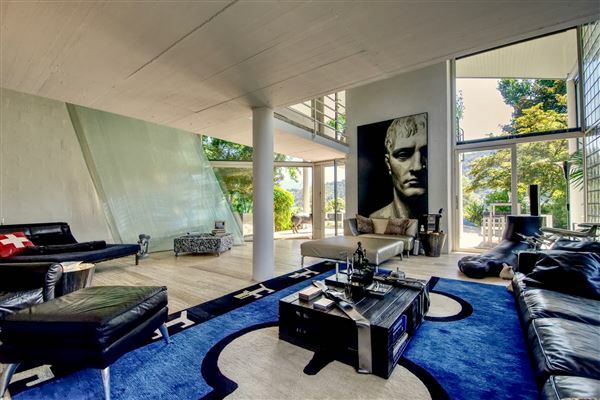 The property consists of a luxurious main villa, on two levels, and also a separate guest house of about 200 square meters. 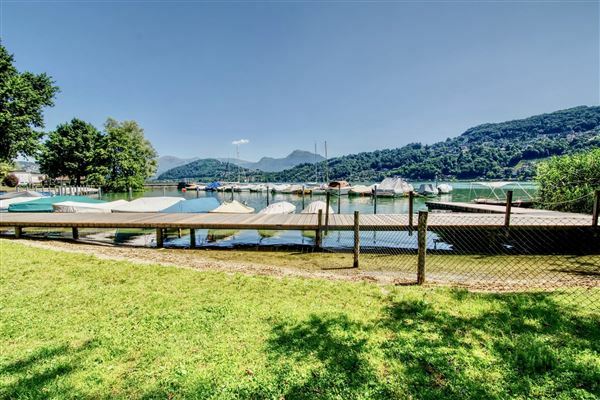 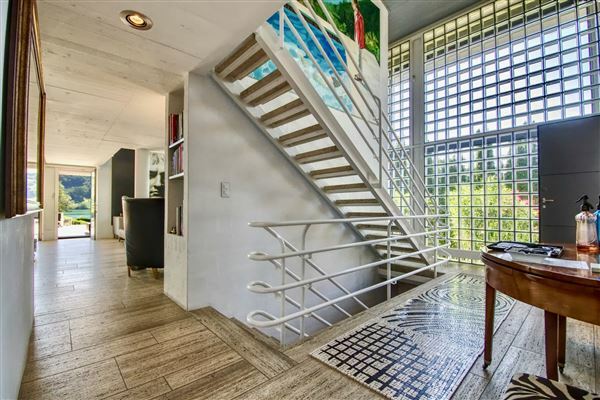 The property enjoys a spectacular view of Lake Lugano, bright environments, and also large terraces.